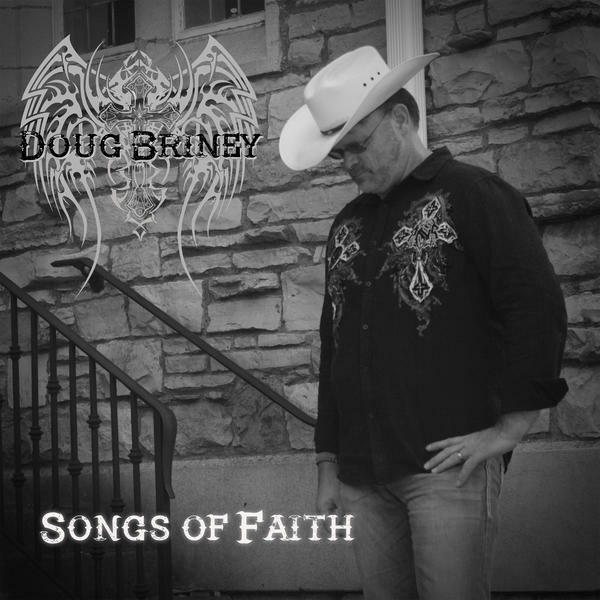 Doug Briney embodies all things country: His personality is warm and inviting, some would say down-to-earth, recalling the disposition of many a Southern Gentleman from yesteryear. In November 2015, Doug signed with Winter Records and began recording "Songs of Faith" In February 2016. Grateful for being able to live his dream of performing and recording music, he has gladly given back to his community in a big way. An ordained pastor, Doug served at the Cowboy Church of Anchorage, Alaska, prior to his family’s relocation to Music City, USA and now serves as Associate Pastor at First Baptist Church Old Hickory. In fact, it’s his unwavering faith and love of country music that has led Doug on his journey.